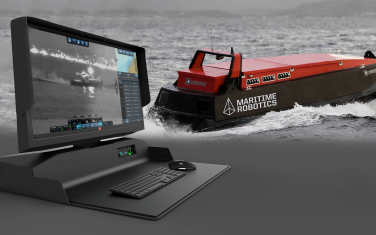 Maritime Robotics is a leading provider of unmanned solutions. Their Mariner USV is a multipurpose remote-controlled craft that has been developed as a risk eliminating, cost effective tool for maritime data acquisition from the ocean’s surface. USV systems are intended for application in military or governmental operations and geophysical exploration and environmental monitoring. With long range capabilities, data can be logged via a land-based Vehicle Control Station (VCS), which features electronic charts, engine and navigation info. 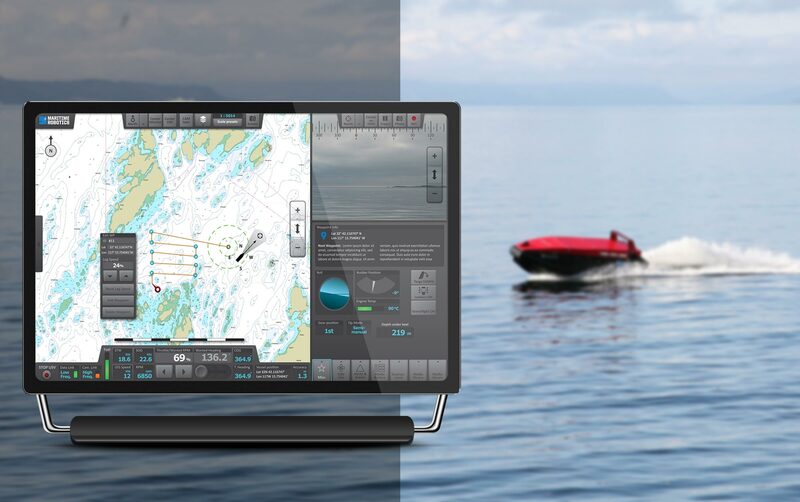 EGGS has assisted Maritime Robotics in transforming a standard Polarsirkel workboat into the very stable, unsinkable and near maintenance-free polyethylene hull of a fully operational USV; in addition to creating the interface concept for the VCS.